This massive sports complex once was the venue for extremely important heavyweight boxing matches. Although it looked nothing like this back in the day. In my opinion this is indicative of yet more bad budgeting. 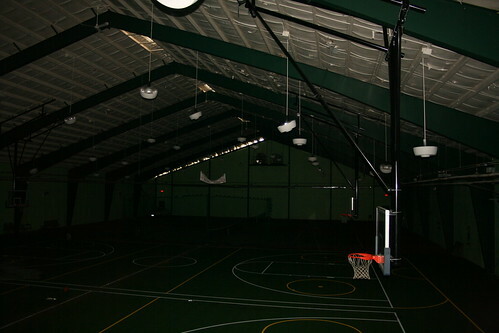 Notice the retractable basketball net, in excellent condition. 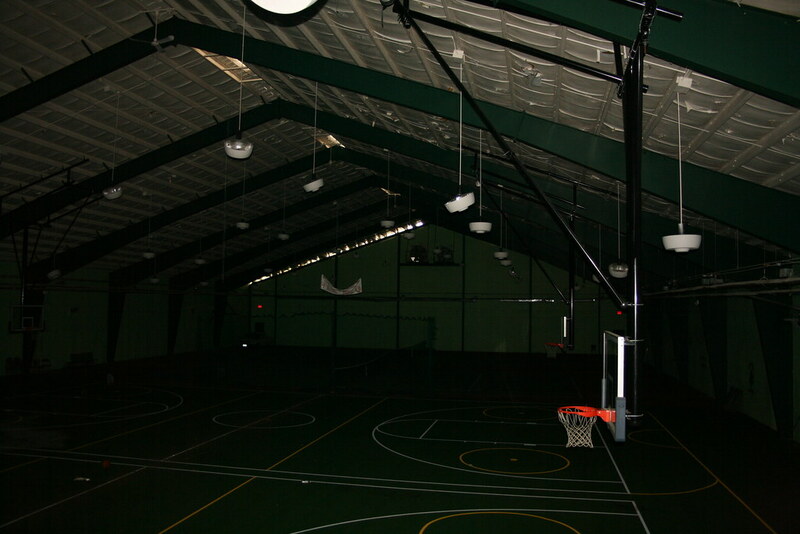 This gym was updated in 2006, and it shows. It seemed to me to be unusual to provide extremely high quality basketball backstops when the roof in the main building was leaking.